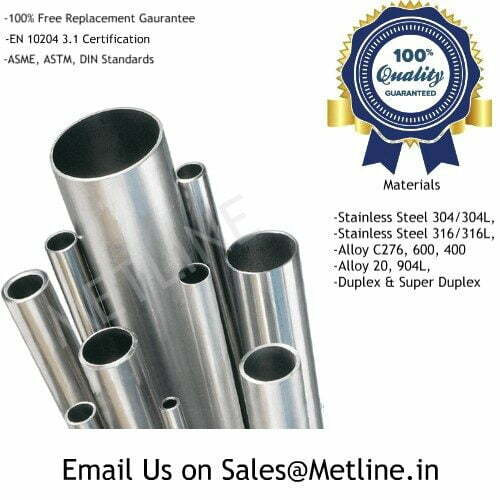 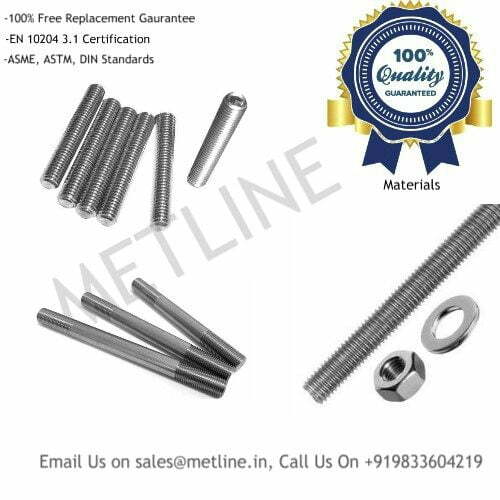 An ISO 9001:2008 Certified Company, Metline Industries (Steel Pipes and Tubes Division) is a leading manufacturer, exporter and supplier of 316/316L stainless steel pipes and 316/316L stainless steel tubes in Dubai. 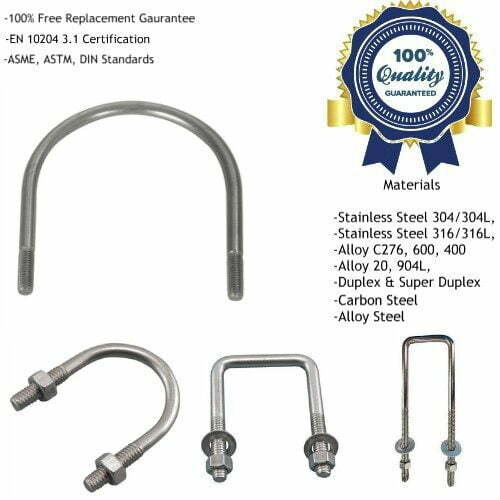 We supply high quality 316/316L stainless steel pipes in Dubai. 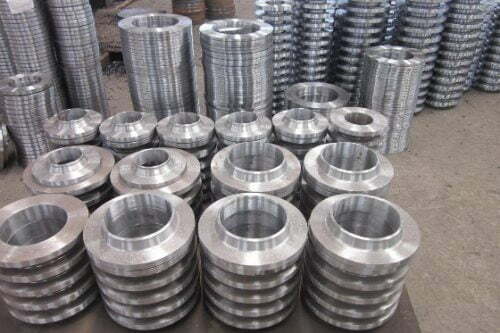 We supply an extensive range of 316/316L stainless steel pipes and 316/316L stainless steel tubes in Dubai in both seamless and welded forms. 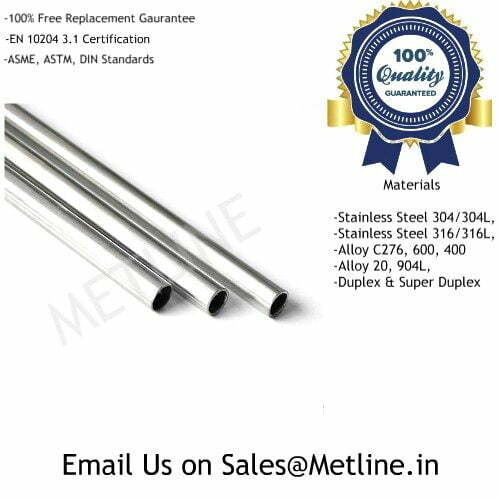 Our product range of 316/316L stainless steel pipes includes SS 316 Seamless Pipes, SS 316 Welded Pipes, SS 316L Square Pipes and SS 316 Rectangular Pipes. 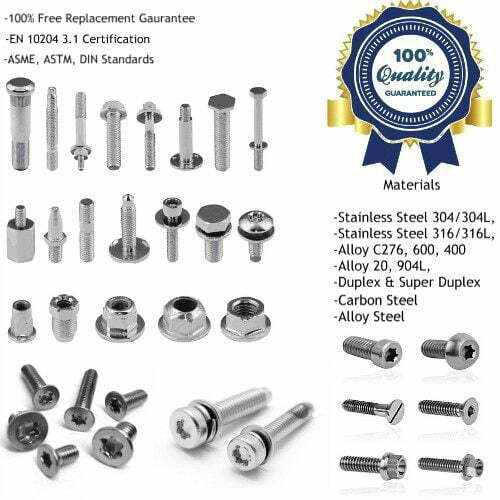 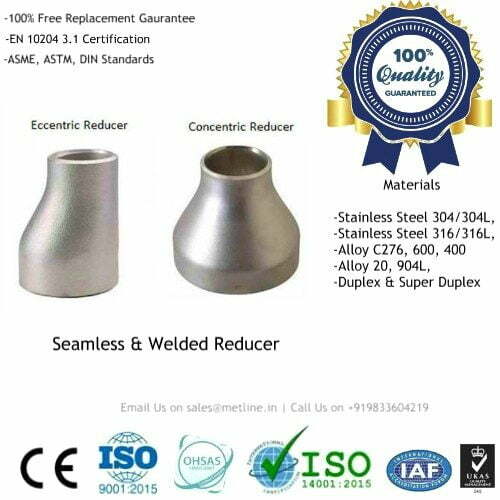 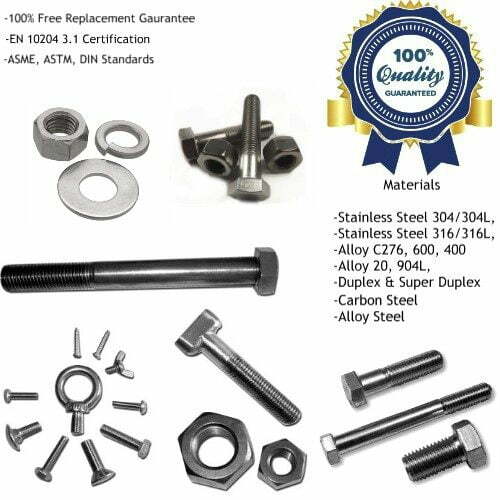 Our products are supplied in Dubai with complete certifications and are in conformity to International Standards, ASTM, ASME and DIN standards. 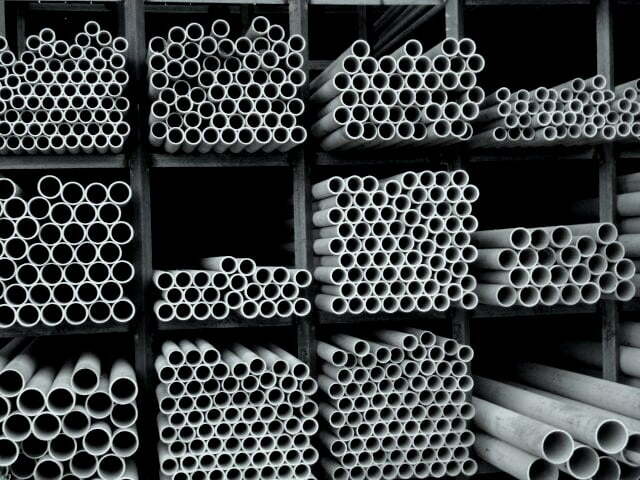 SS 316/316L Seamless and Welded Steel Pipes in sizes up to 48″ Available for Regular Supply in Dubai – Buy Now!